It is very annoying at point where your phone’s memory is needed though there is some actual space while using play store in the download of an app for your phone. In addition, your phone might be draining the battery charge faster which might also be very annoying. Some android phones will also have a slow processing time and hence requiring a speed booster that would enhance it to increase the processing speed . This is a free to use cleaning app with a variety of features it uses in making your phone or tablet better to use. It analyzes and cleans up any stray files in your phones storage that you may not be requiring at that time. This is through wiping the cache data from the downloaded apps, deleting of folders and even the phone’s history which might take up much space in your phone. It also contains an App manager that provides an area you can pick a variety of apps for uninstallation to increase your phone’s space. Booster on both the phone and memory. Booster on the game speed. Booster on the network connectivity. Cleaning of files after uninstalling. App sharing to other devices. Cleaning caches by one click and viewing of application’s details. It is beneficial as it is small hence require minimal phone storage compared to the size of most android apps. This is a free android cleaner app that will be used in boosting your phone speed, performance as well as the battery life. 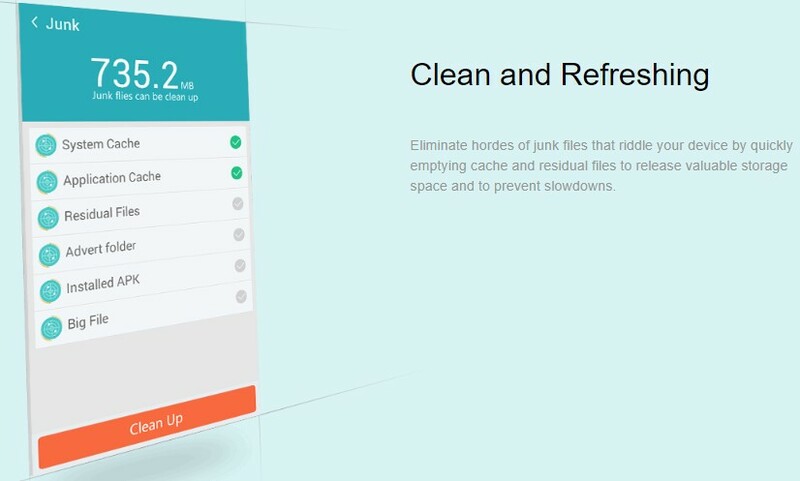 The cleaner provides control on your phone’s storage and also provides the speed boosting through the latest algorithm. Offer the power saving mode. App lock feature for protection and privacy. Cleaning of the junk files. Power saving mode to manage your battery. The monitor on the battery use. Battery temperature and CPU monitoring . This is a special android cleaner app that calculates one’s the probability of one’s privacy being breached through the determination of apps which are the most that pose threat to your privacy. After determination, they will then offer you advice on the step you should take on the application. Power saver ensuring battery long life. Speed booster increasing the performance of your phone. 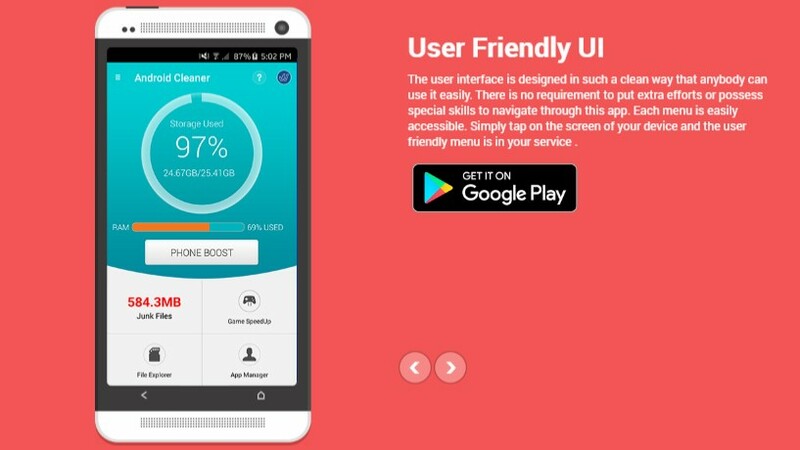 This is a free cleaner app that optimizes the operation of your android device to its best. Privacy through locking of apps. Boost of the game speed. This makes it one of the best android cleaner to optimize the functionality of your phone as well as the battery life. white listing and monitoring of resources. most android phones will find themselves facing difficulty in performance due to a variety of reasons. This may be due to the cache files or even the junk files which lower the operation speed of the phone’s RAM. With the use of the above Cleaning Apps, you will be able to optimize the use of your Android phone and you will enjoy every bit of it as you use the phone. 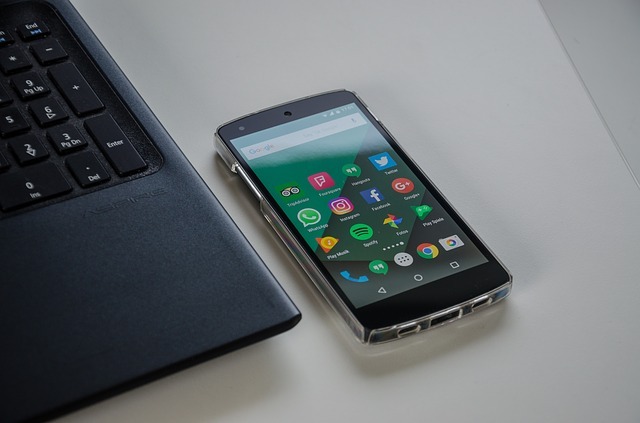 These cleaner apps, in addition, will give your phone’s battery a long life through power saving features and even regulating your battery’s temperature which makes it very essential to use these apps for your android phone.